Here is our pick of five players who could possibly end up becoming the highest grocers this IPL season. 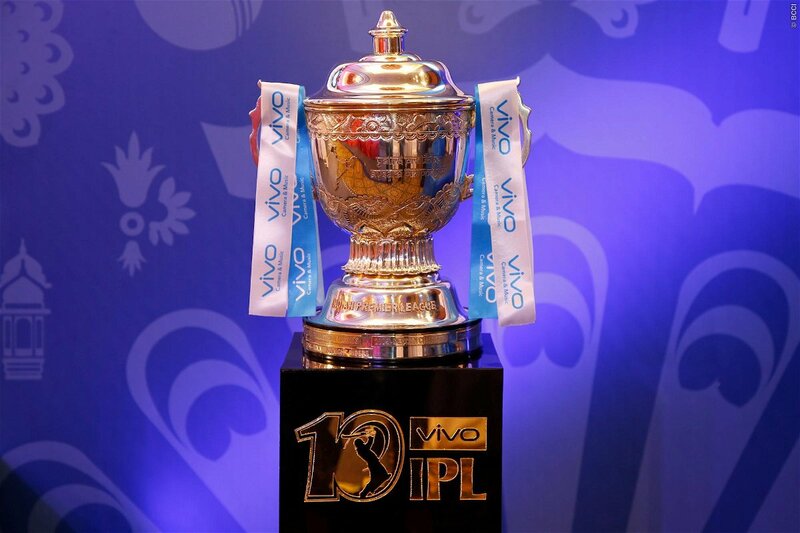 IPL’s player retention event on Thursday January 4, has set the tone for the mega event. 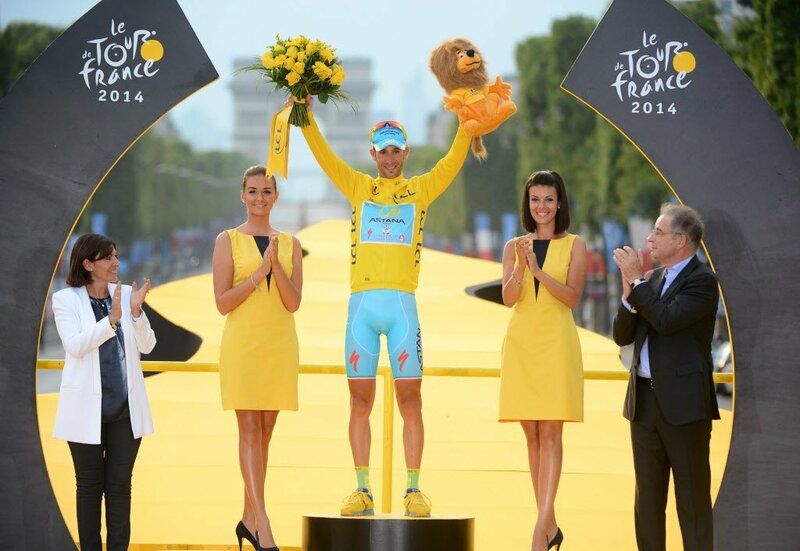 Social media is buzzing with predictions and expectations from fans and experts alike. 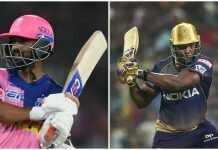 We too have dawned our expert hats and present to you a list of 5 players who we think, can be the biggest buy this IPL season when the IPL auction comes upon us. The teams are allowed to retain only 2 overseas players, with the SRH already having retained David Warner. Rashid Khan looks a favourite for the second spot in the retention list. 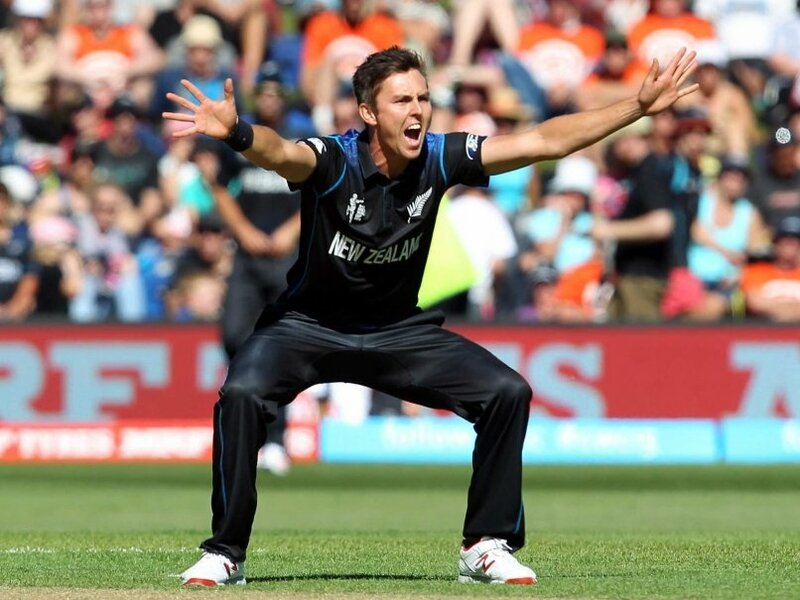 New Zealand quickies Trent Boult and Tim Southee will enter into the IPL auction, with everyone’s eyes fixed on them. Trent Boult, is our sure shot favourite to fetch big money in the IPL auction, considering his pace, accuracy and lethal swing, watch out for him! 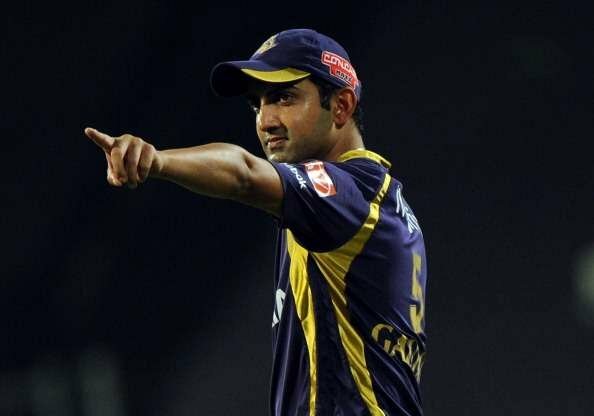 The KKR seems to have parted ways with Gautam Gambhir. Gambhir has led KKR to victory twice in the IPL. His able leadership matched with his batting skills, is an ideal combination. Few of the franchises at this stage remain without a captain and they would be itching to go out of their way to pull Gambhir on their side, especially the Delhi Daredevils as GG being the local boy can turn out to be a massive crowd puller too. 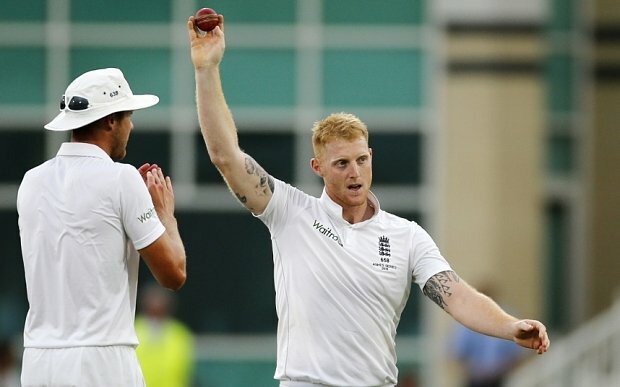 Though Ben Stokes is out of favour among the English selectors, he is definitely not out of favour among the Indian masses and IPL franchise owners. 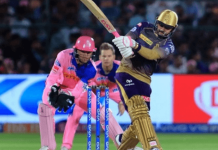 With an explosive performance in the last IPL season, his all-round abilities, and a big price tag from the previous auction makes him an exciting prospect to fetch big money this season. India’s ace spinner, though out of action in limited overs cricket is definitely a big attraction for the IPL franchise. While Ashwin’s tweaking ability is unmatched, he could also stand to be a prospective captain for the franchises looking for one. Not so happy with his absence in the Indian Limited overs conundrum, Ashwin would be itching to make a point this IPL. KKR having used both their retention cards for overseas players, Chris Lynn will be out in the open for all of the franchises to grab. His acrobatic fielding and some insane batting at the top, read #lynnsanity makes him a hot favourite to be the biggest buck winner this season. Who else do you think will join these names in this year IPL auctions? Gayle? McCullum? or a rookie? Do let us know!